BEER CLEAN LO SUDS GLASSWARE CLEANER-100/CS. 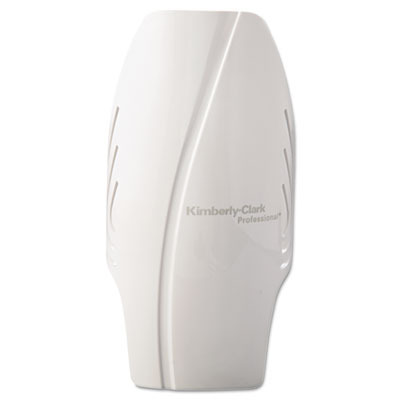 - Dalton & Co.
Home / CHEMICALS / DISH PRODUCTS / BEER CLEAN LO SUDS GLASSWARE CLEANER-100/CS. 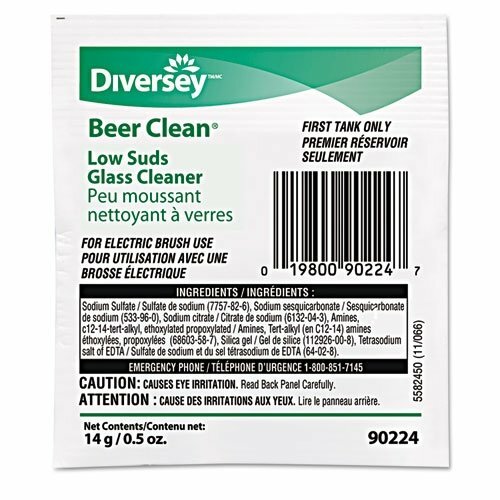 BEER CLEAN LO SUDS GLASSWARE CLEANER-100/CS. 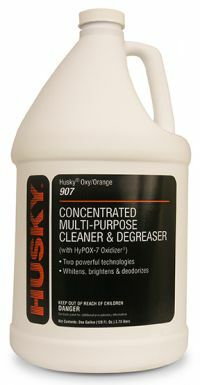 HUSKY OXY ORANGE MULTI PURPOSE CLEANER-1 GAL. 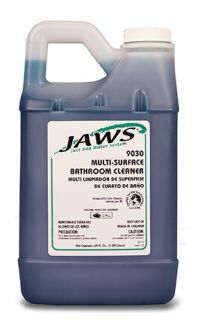 MULTI SURFACE BATHROOM FOR JAWS 9000 SYSTEM 3/CS.